If you want in-vehicle technology that doesn’t require a subscription, consider buying a Kia. Its UVO eServices is a subscription-free system for your car that delivers numerous connectivity and entertainment features. 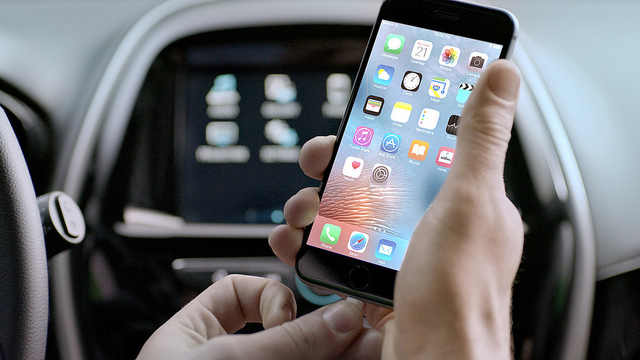 For starters, the built-in Apple CarPlay and Android Auto systems allow drivers to seamlessly connect their smartphone and then access certain smartphone apps directly on the UVO touchscreen. You can also make calls, access your favorite music, navigate to a new destination, and more just by using your voice. The UVO system will help drivers take better care of their Kia with routine maintenance reminders and vehicle diagnostics. With these features, it’s easier than ever to stay on top of your car’s health, keeping you on the road and helping prevent major issues. UVO also lends a hand when you find yourself in trouble. When certain mechanical issues are detected, the Roadside Assistance feature can connect you with a Roadside Assistance operator 24/7. The system can automatically send information about your mechanical problems, along with your VIN and location. If you get in an accident and your airbags deploy, UVO eServices can connect you to 911 Emergency Services. It can even transmit your vehicle’s location, which can help emergency responders get to you faster. To learn more about Kia’s UVO technology, stop by Carriage Kia today.